The Donkey Kong Adventure DLC directly follows Rabbid Kong’s defeat in the main game. The vengeful Kong’s fury associated with Rabbid Peach’s careless behavior causes the Time-Washing Machine to explode. In the process, our unfortunate heroes are transported to a mysterious island. 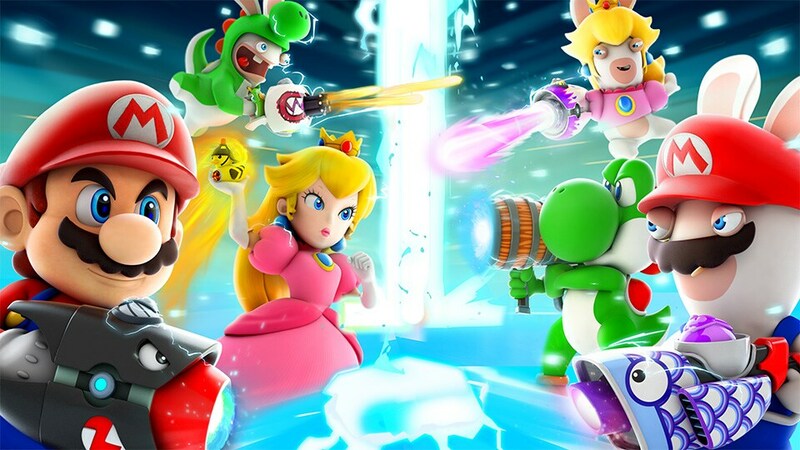 Rabbid Peach and her crew will have to collect pieces of the broken machine to go home. Embark in an epic quest starring three crazy heroes and stop Rabbid Kong from executing his mischievous plan before it’s too late! This new adventure welcomes two new playable characters: Donkey Kong and Rabbid Cranky. 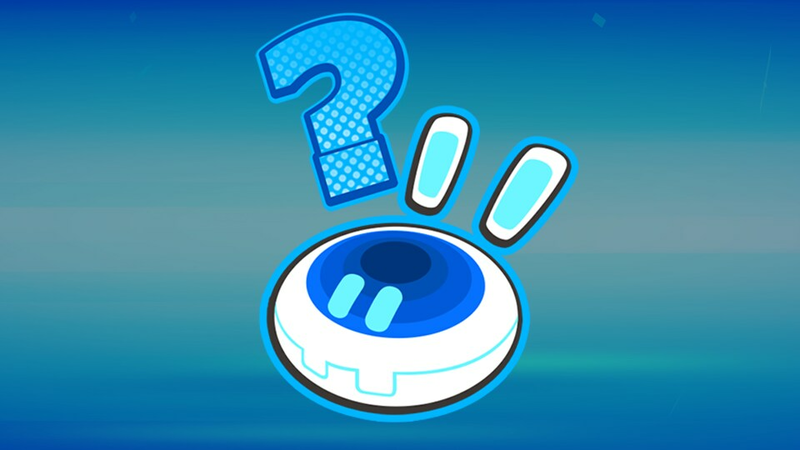 Their surprising skills and fresh abilities are real gameplay changers! 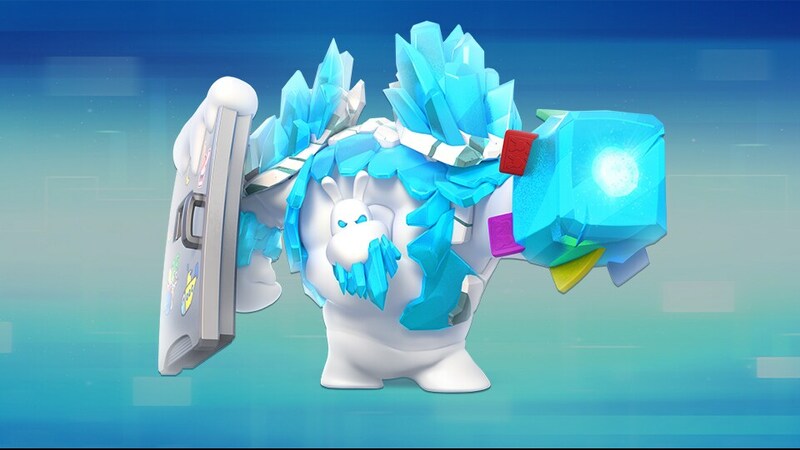 With Donkey Kong you will be able to propel friends, foes and stones, while Rabbid Cranky can for example shoot enemies mid-air, and much more. 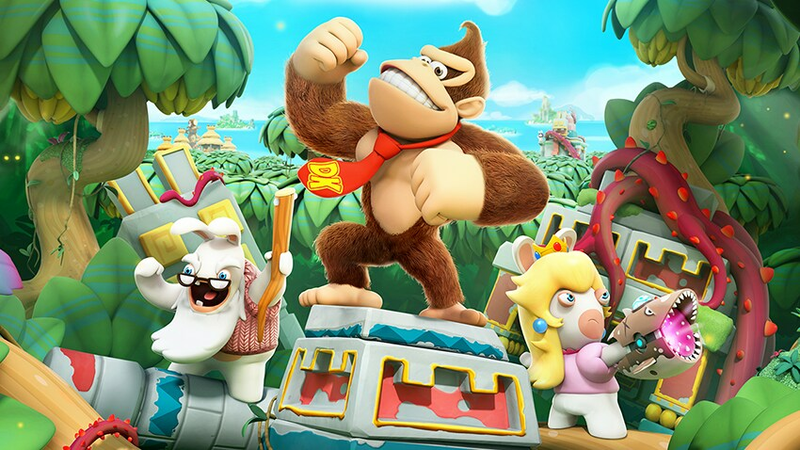 Mario + Rabbids Kingdom Battle Donkey Kong Adventure DLC is available for download exclusively on Nintendo Switch™ as a part of the Season Pass or as a standalone purchase. Get the Gold Edition here. 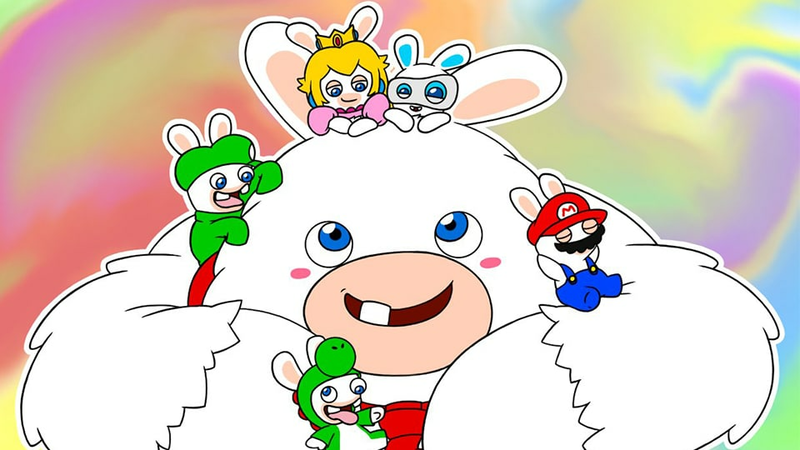 Join the Mario + Rabbids: Kingdom Battle Community Competition! Participate in our worldwide competition to get a chance to face other skillful players in a Versus Tournament at the development studio.